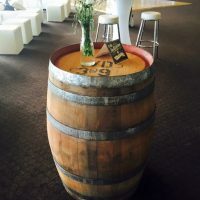 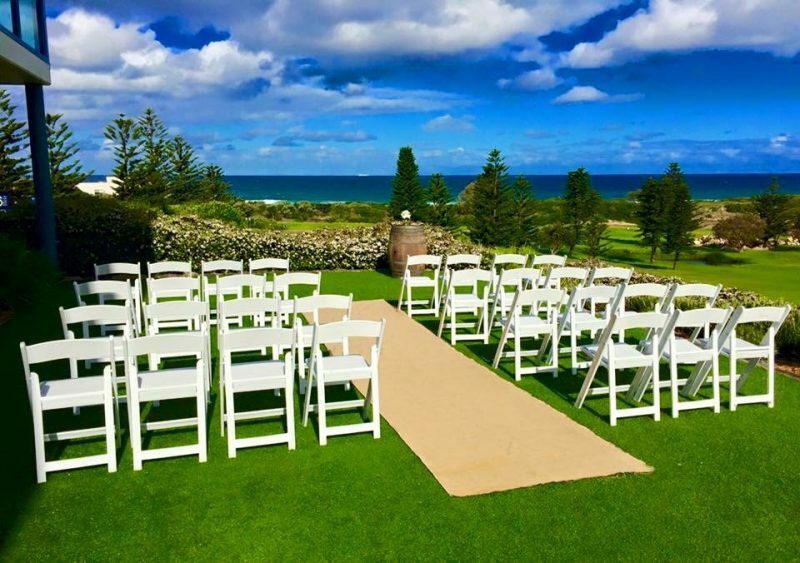 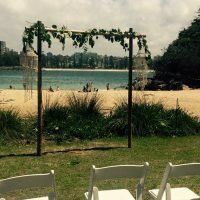 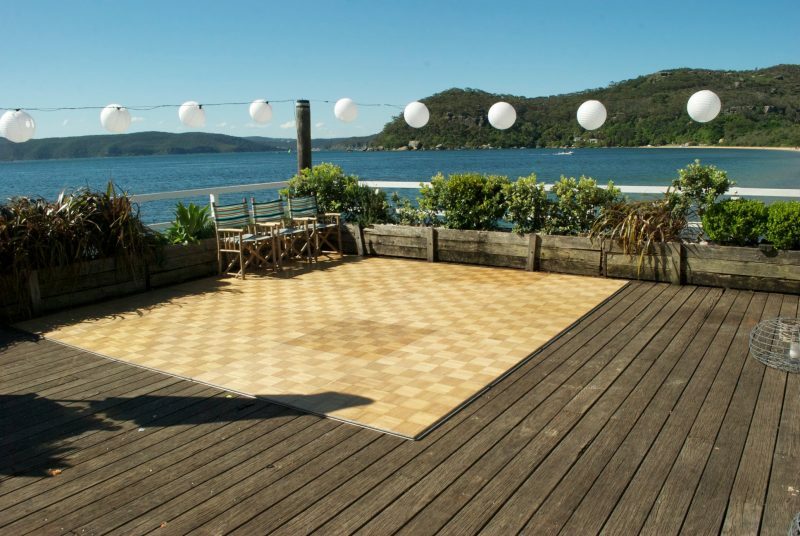 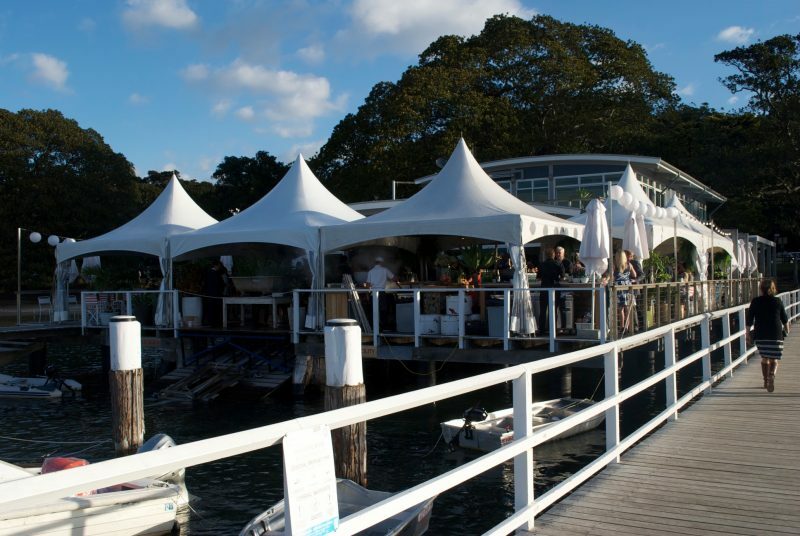 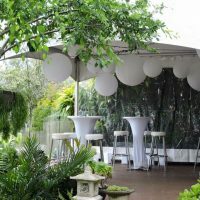 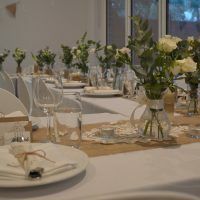 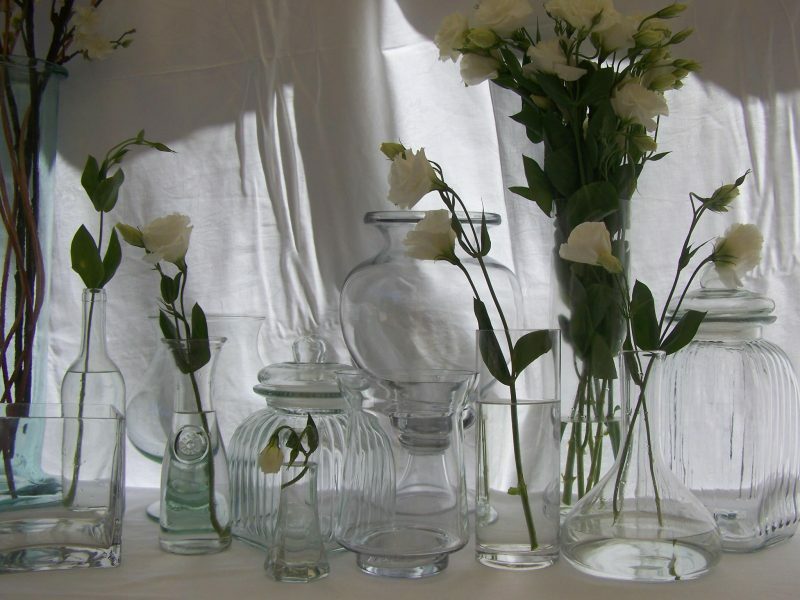 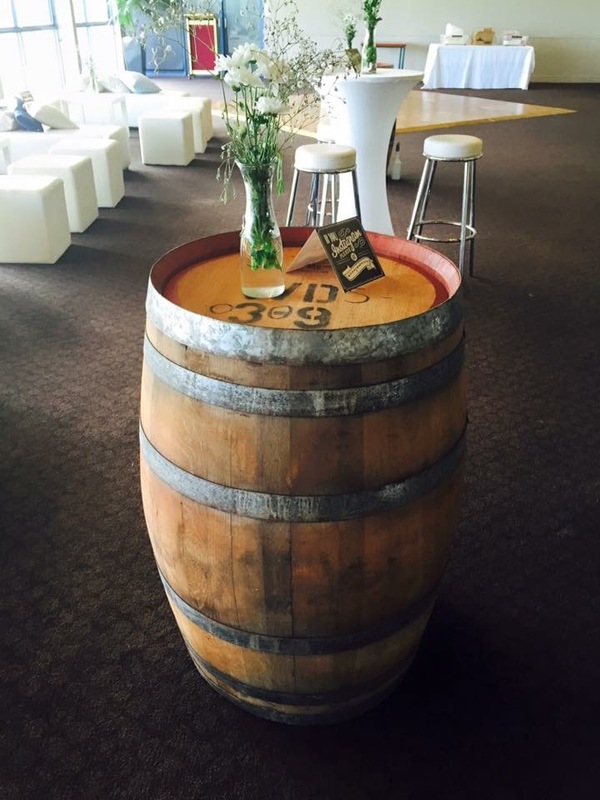 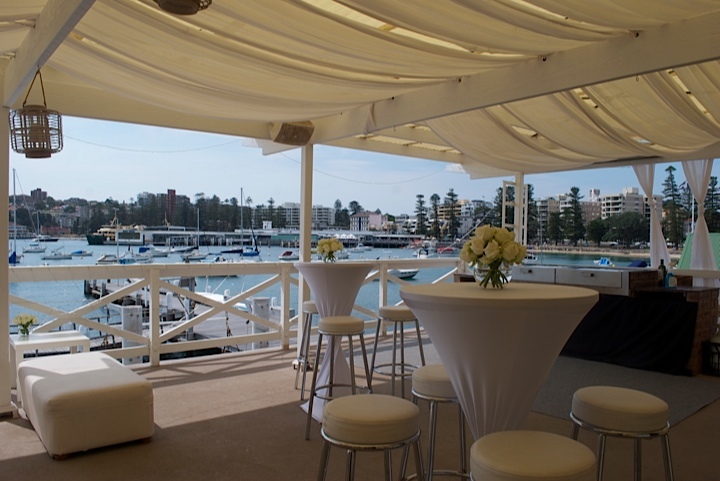 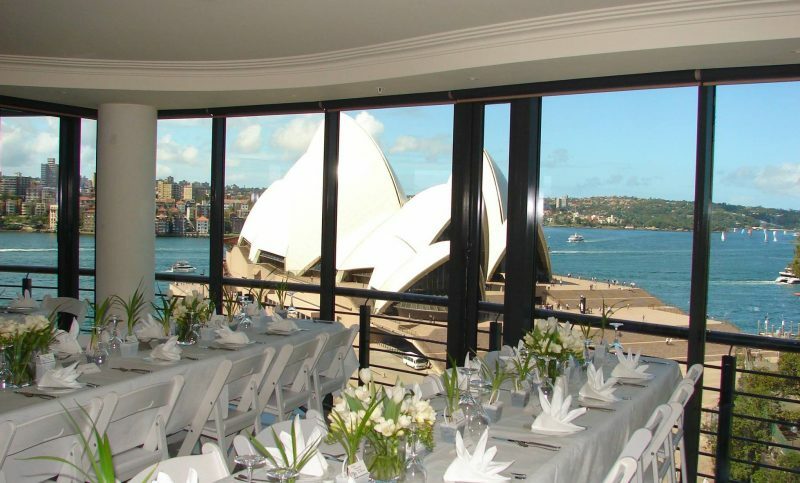 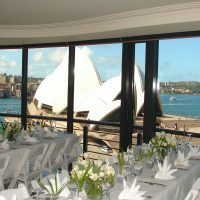 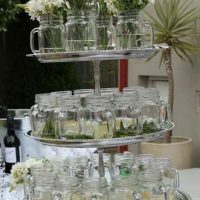 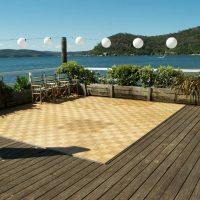 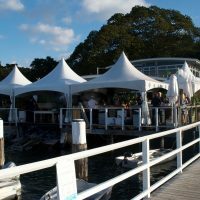 Oliver Party Hire has a wide array of Wedding Accessories for Hire on the Northern Beaches. 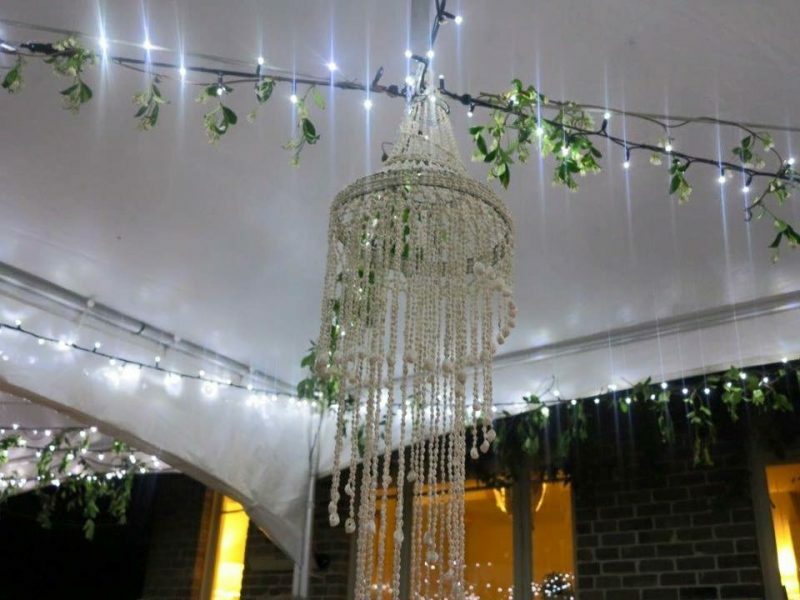 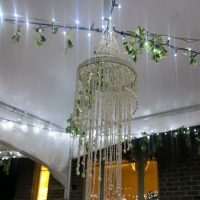 Whether you are organising a traditional wedding, a beach wedding, or even one at home, our accessories, decorations and marquees will make it an unforgettable event for you and your guests! 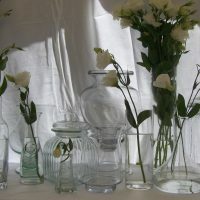 Simply drop in and we can show you what we have and give some great advice! 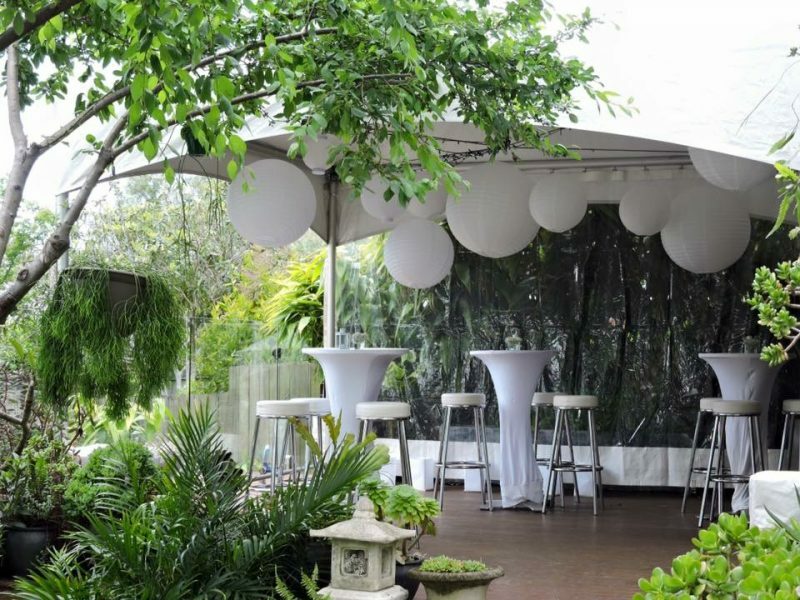 Please call on 9948 3111 or visit us at our Balgowlah showroom. 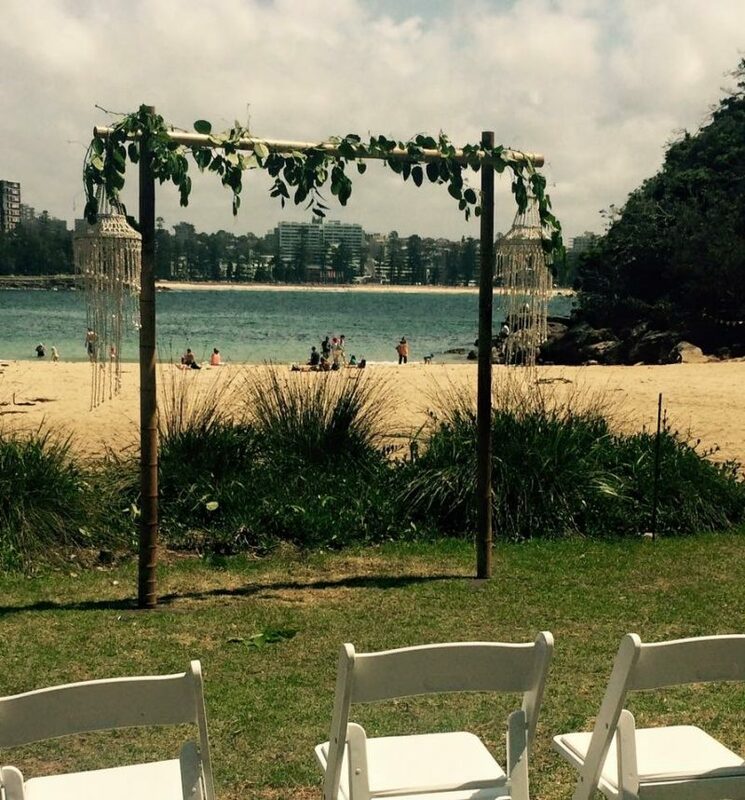 We specialise in stunning Beach Wedding Accessory Hire. 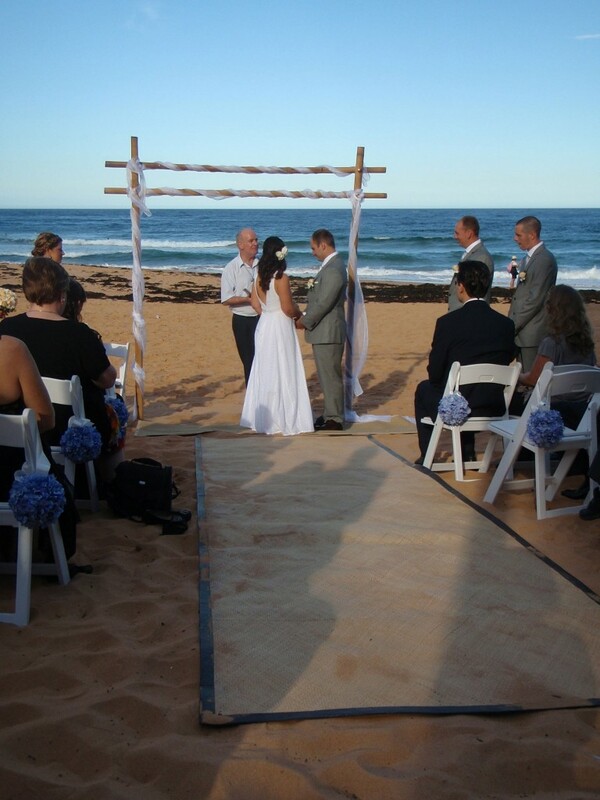 Transform your beach wedding from ordinary into a beautiful with Oliver Hire. 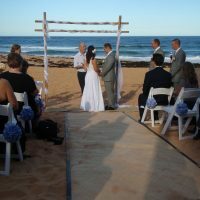 Great for weddings on the beach or in parks. 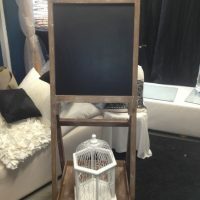 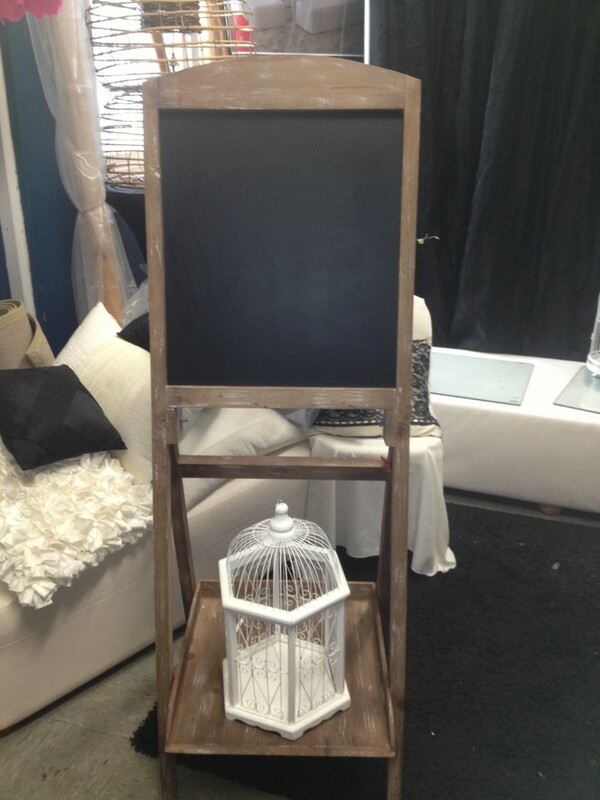 Standard Chalk Board Hire $30.00. 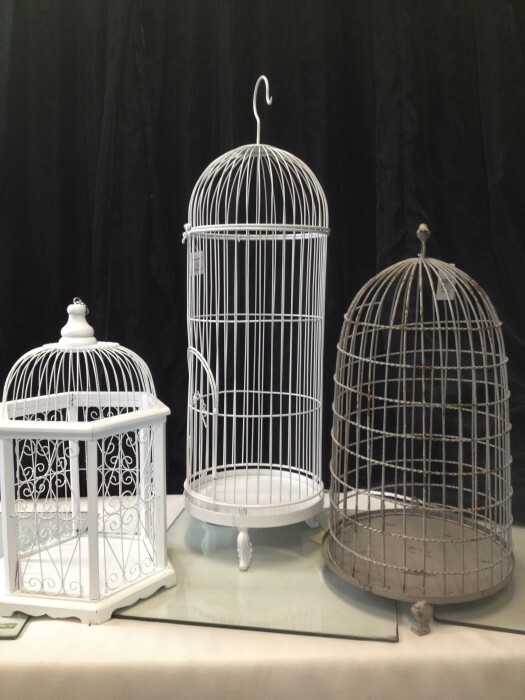 Bird Cages add a romantic touch to any wedding. 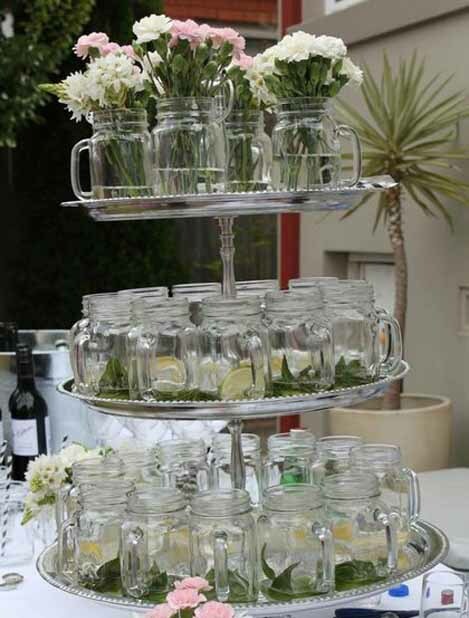 Oliver Hire has a range of sizes and styles to suit. 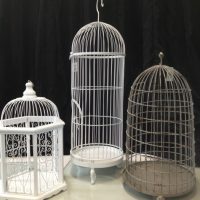 Our Bird Cages start at $25 each. 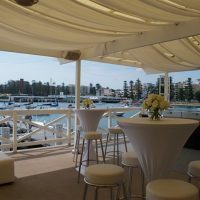 We have a beautiful range of ottomans for hire that are available in red, black or white. 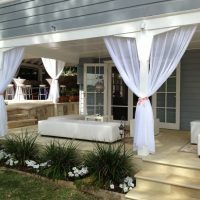 On top of this we have a variety of colourful cushions that can brighten up your decor. 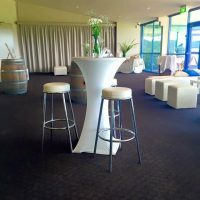 Ottomans are a great addition to any wedding as they can be used as a chill out / lounge area. 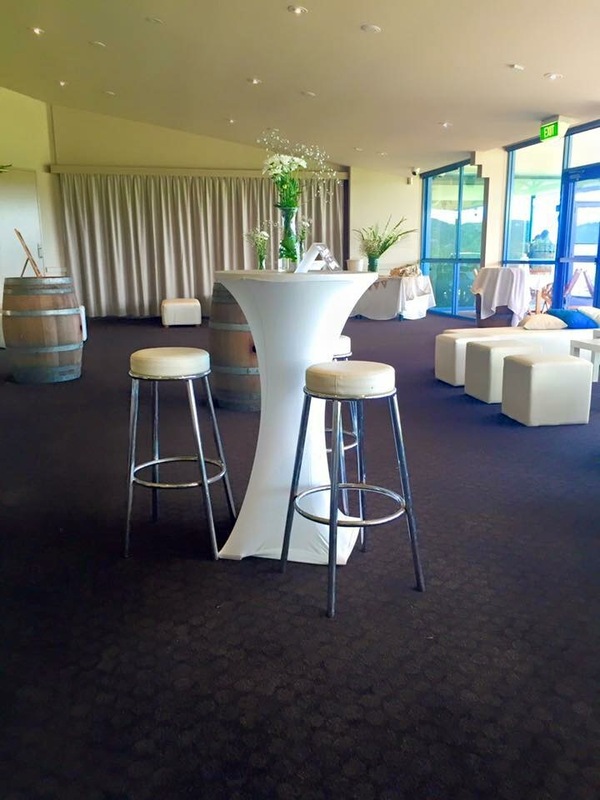 Oliver Hire have package deals available with our ottomans and cushions. 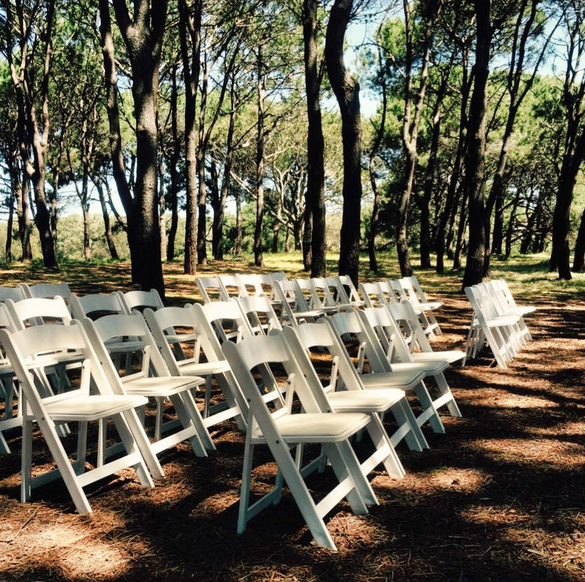 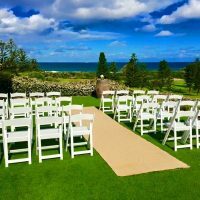 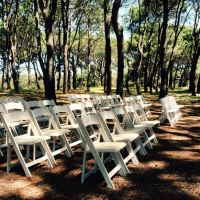 For prices, check out the Chair Hire page.